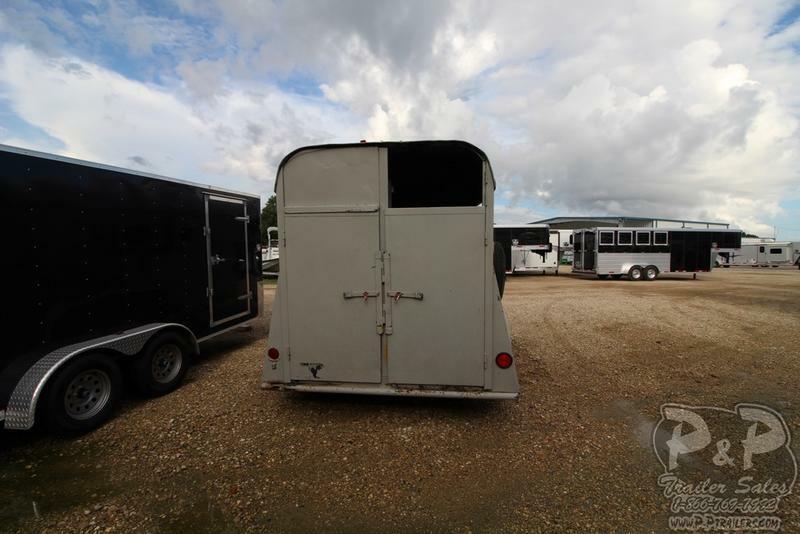 2 Horse with a rear tack. 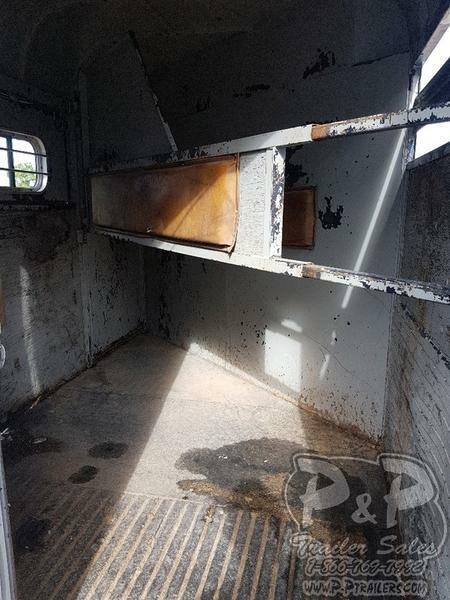 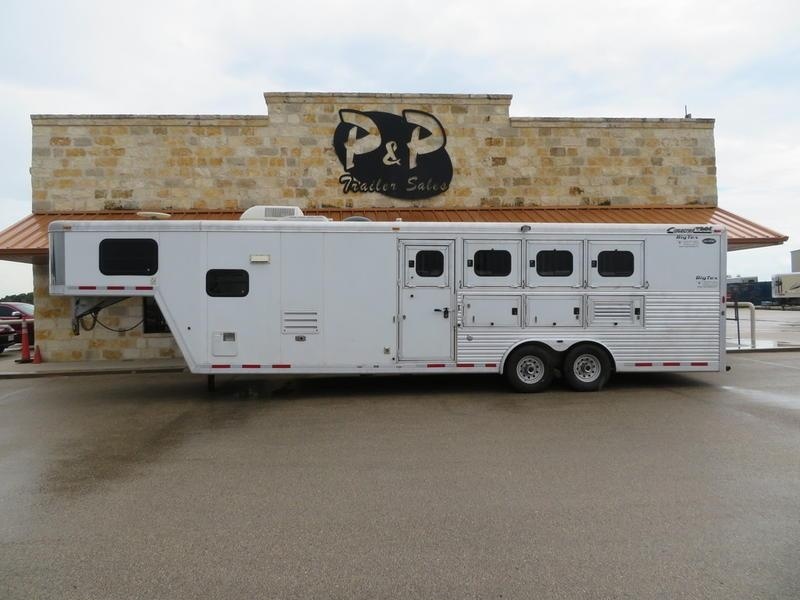 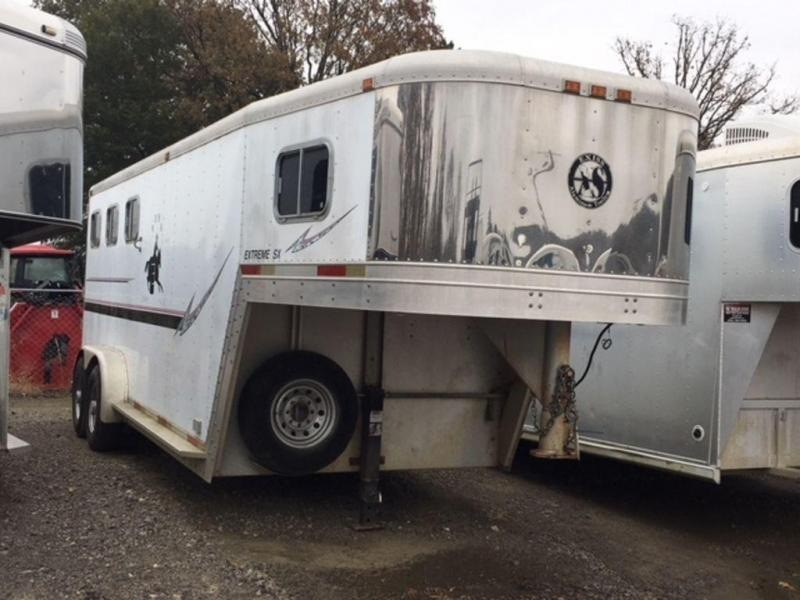 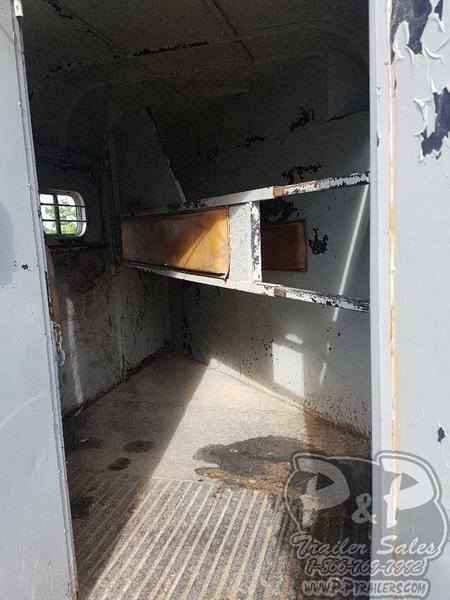 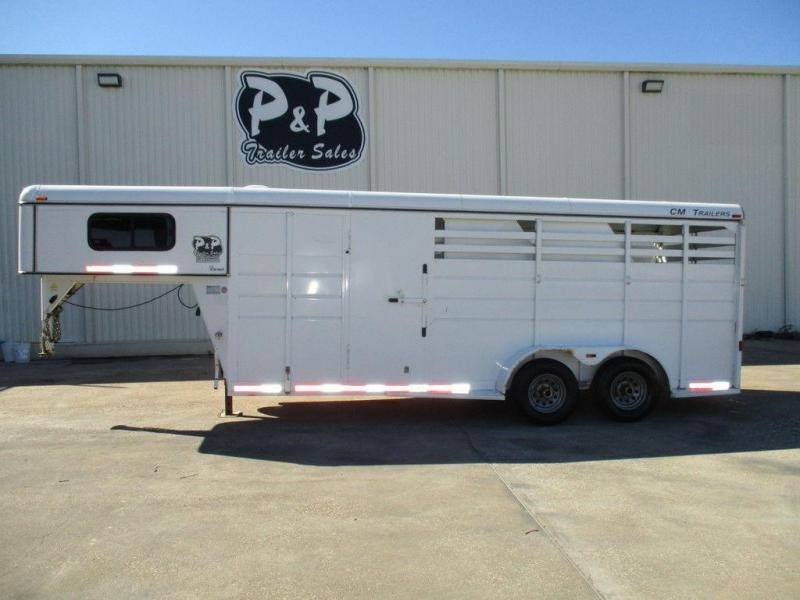 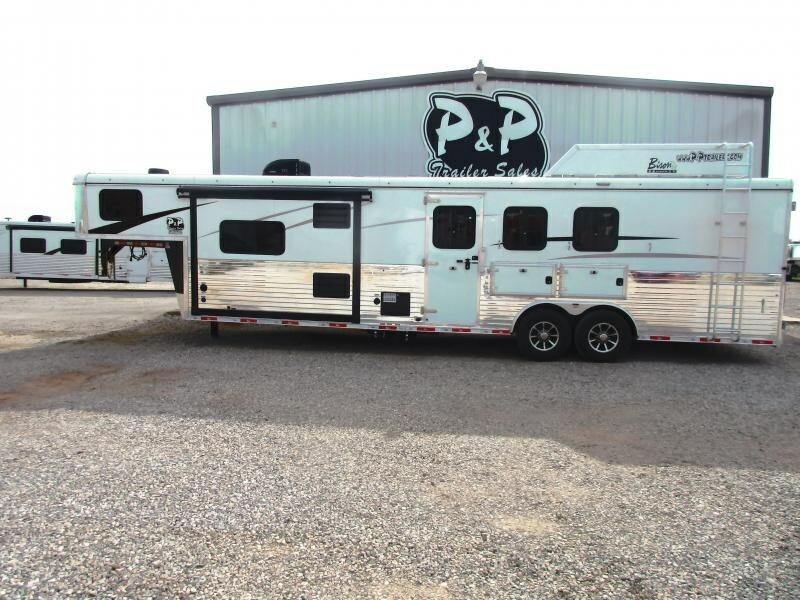 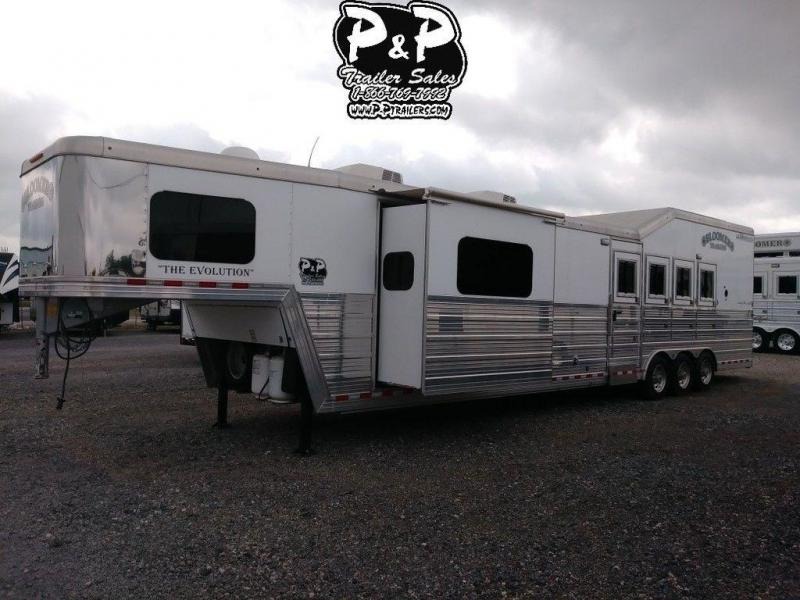 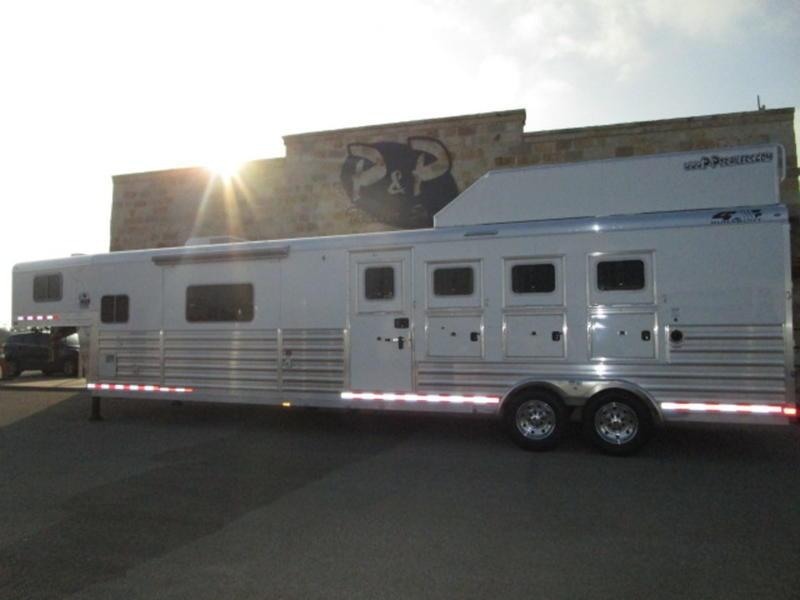 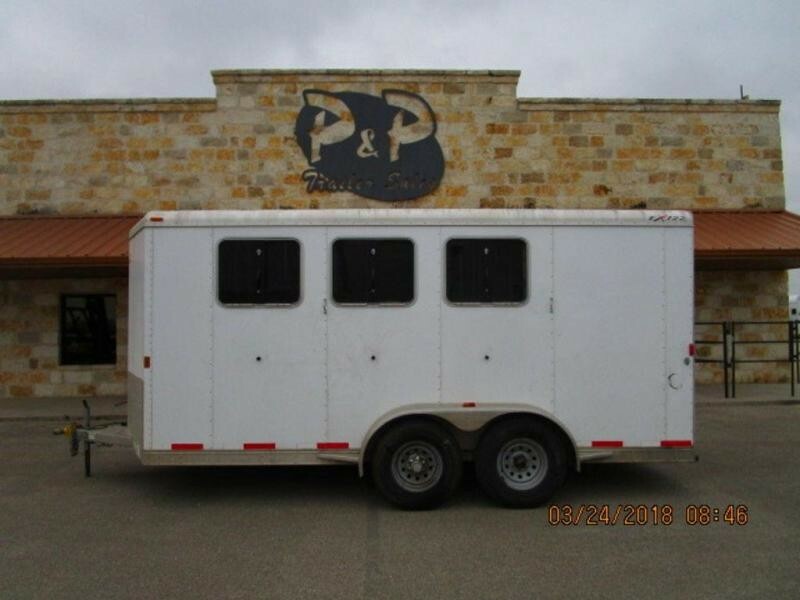 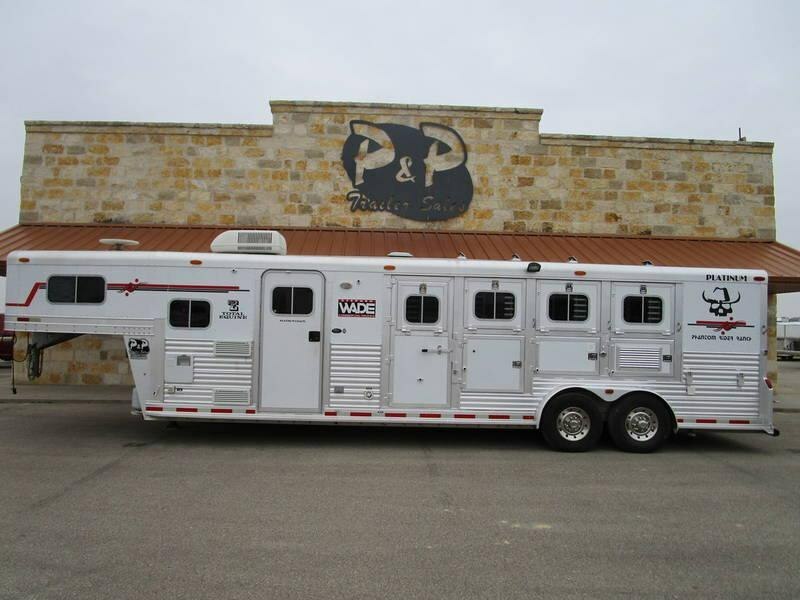 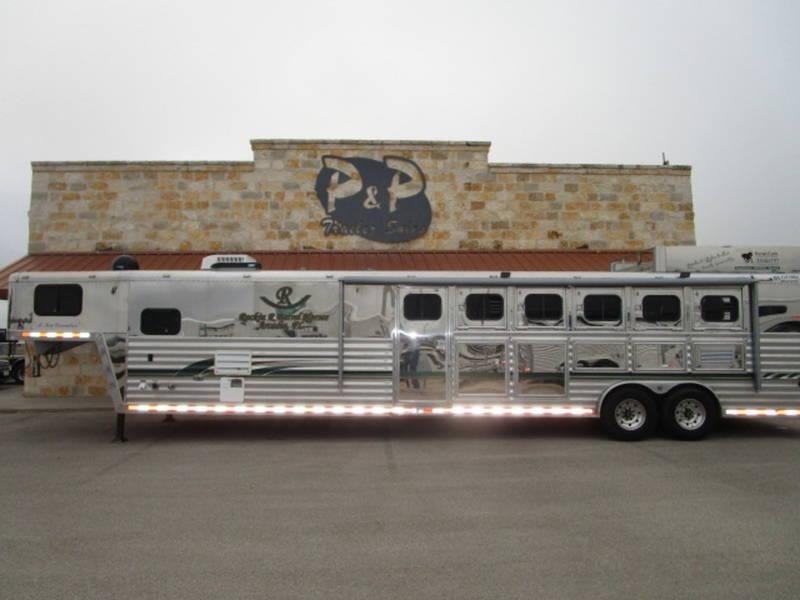 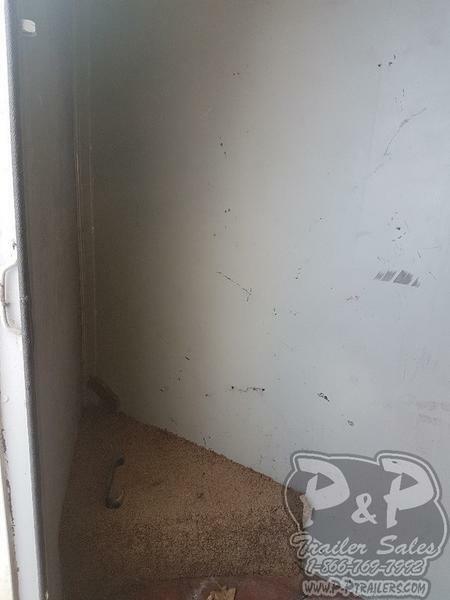 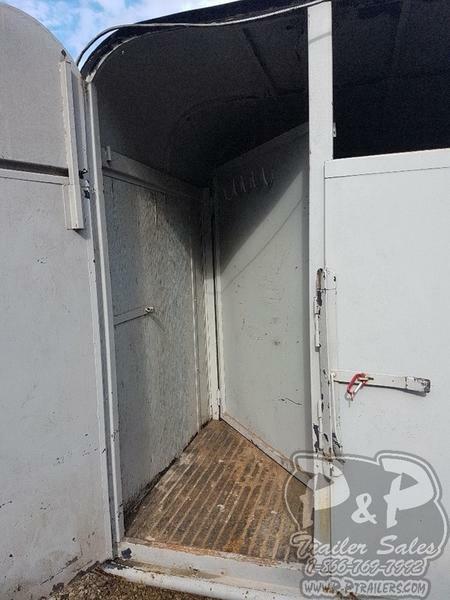 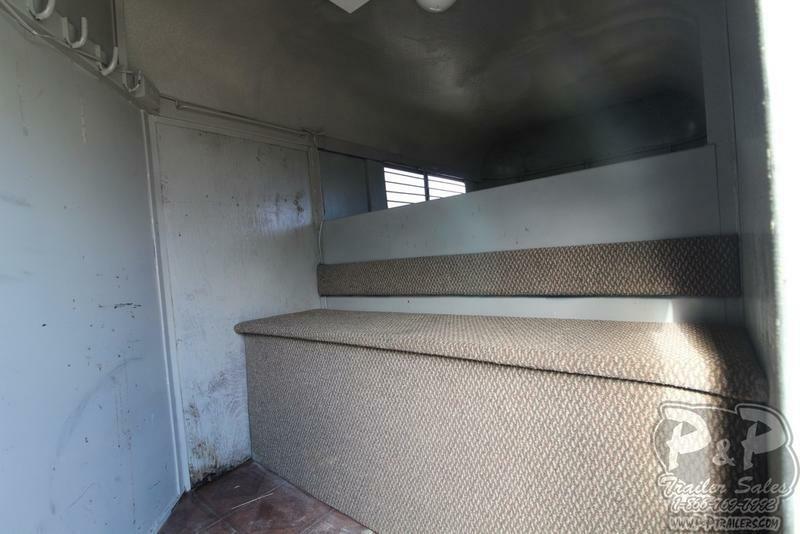 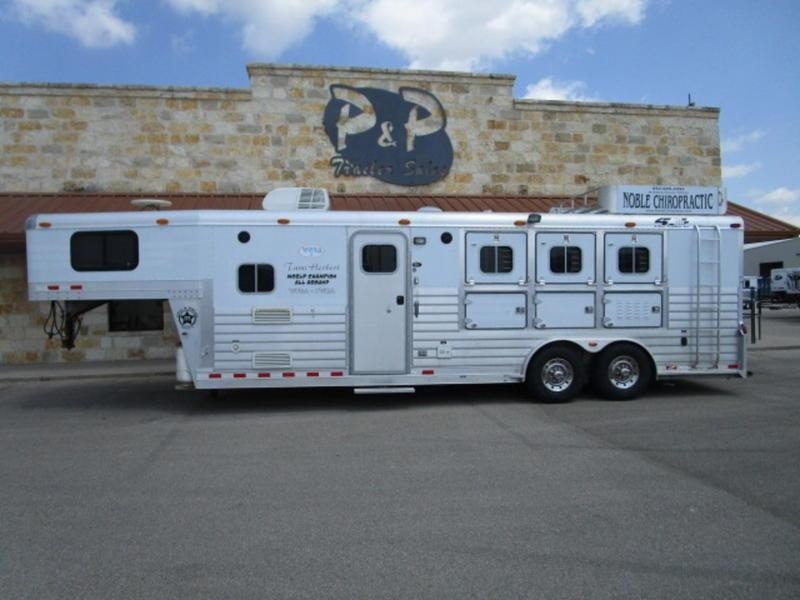 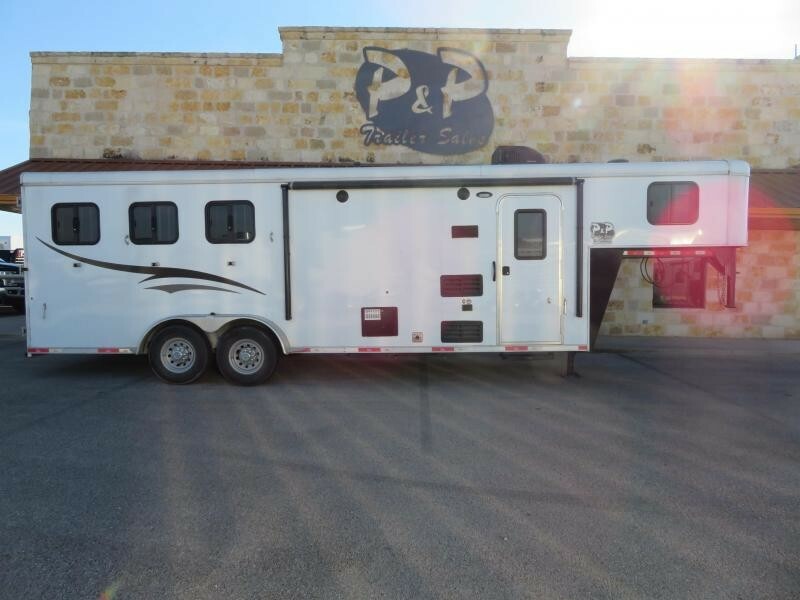 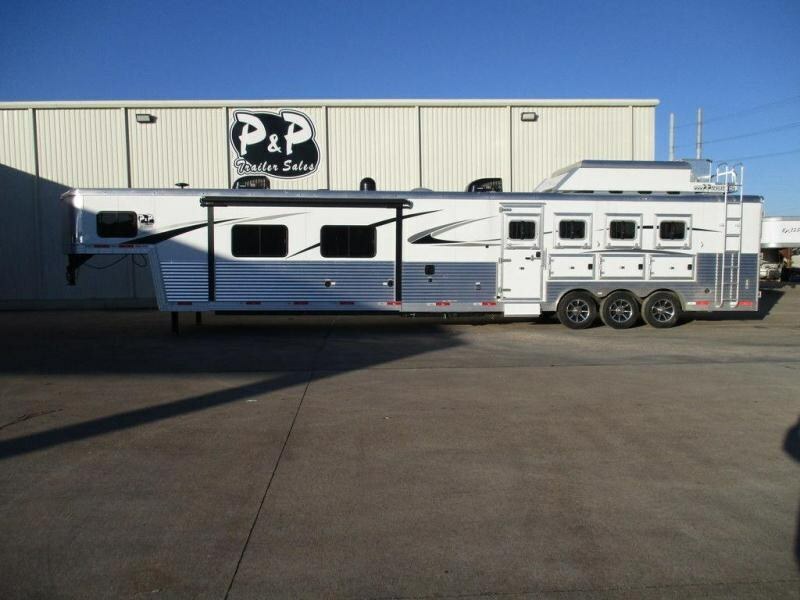 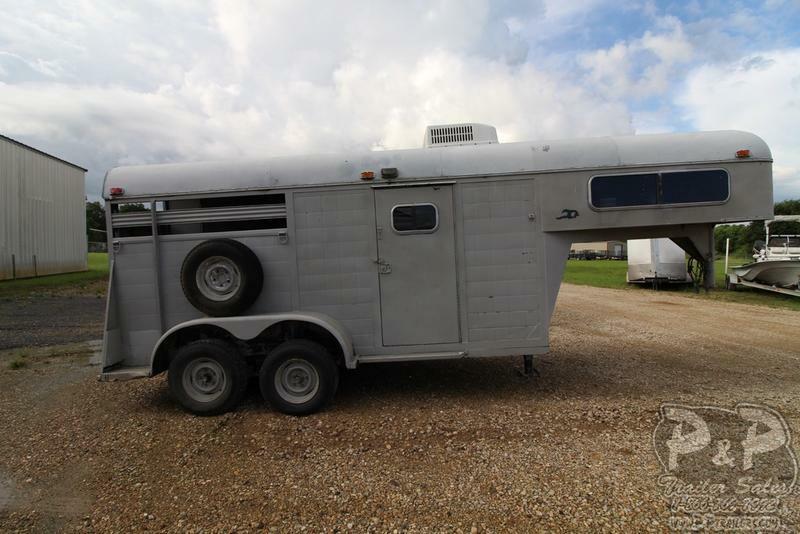 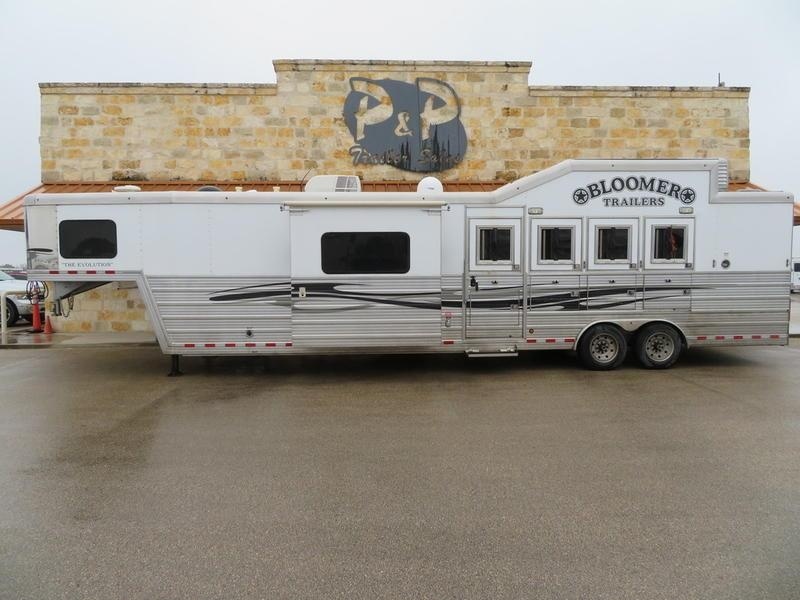 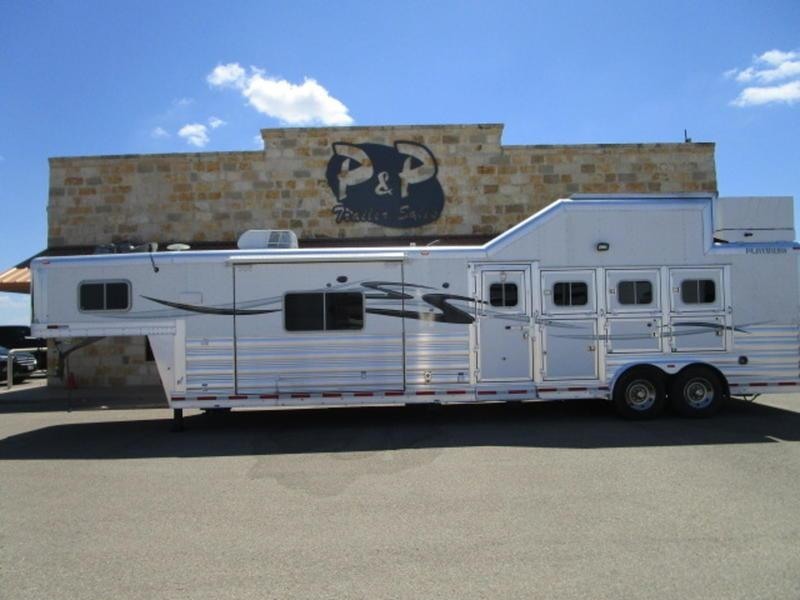 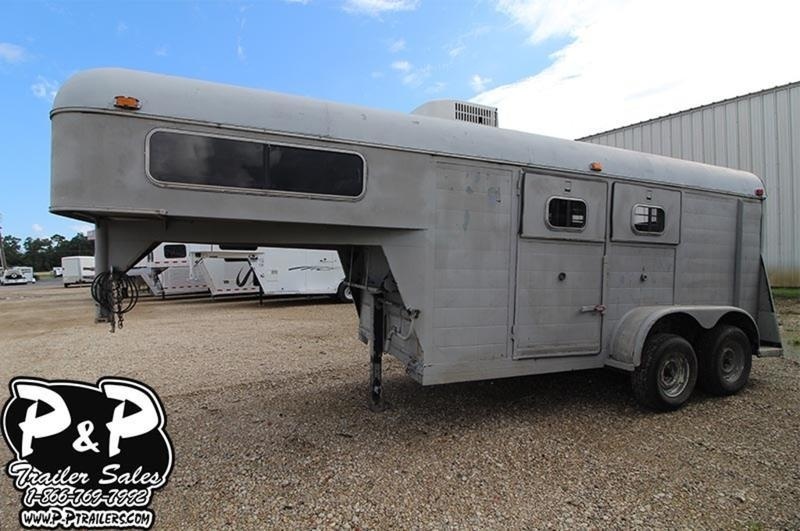 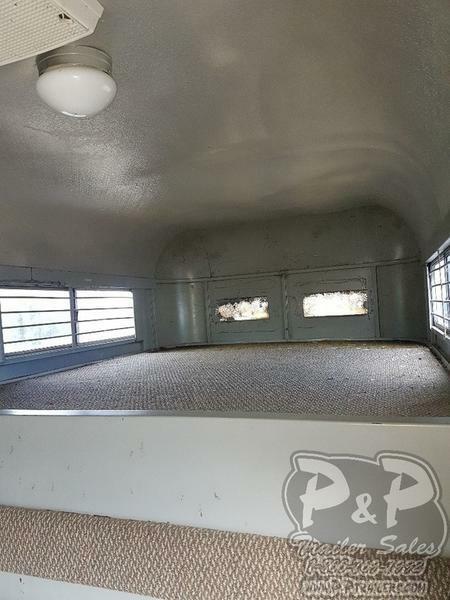 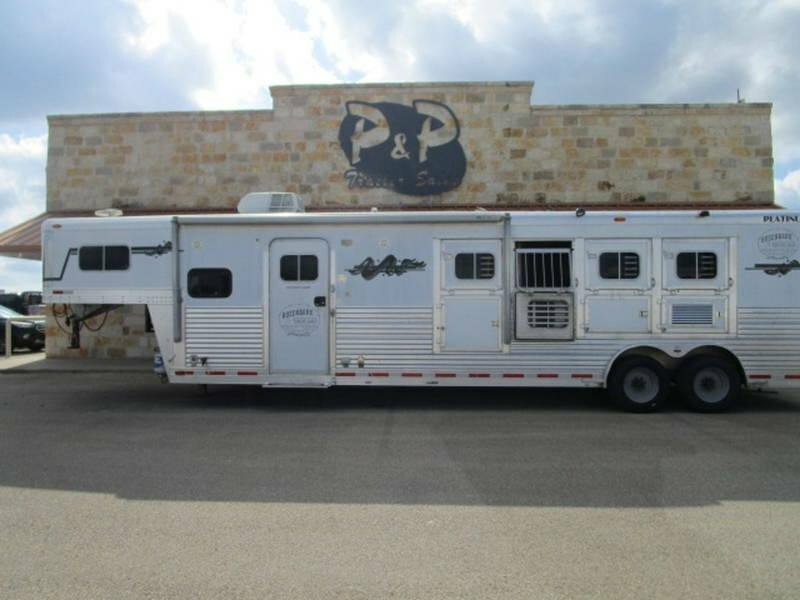 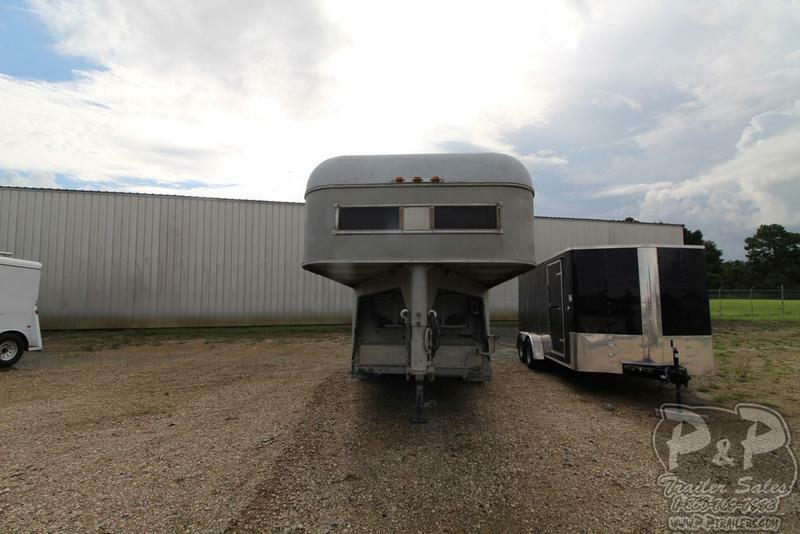 Horse compartment has telescoping divider and stall pads. 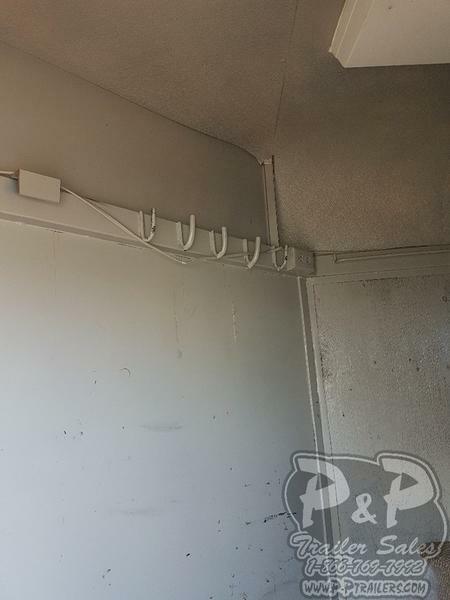 Front dressing room has AC installed and it works, with a nice spot for a bed if wanted.